We can use Pewter for this style. 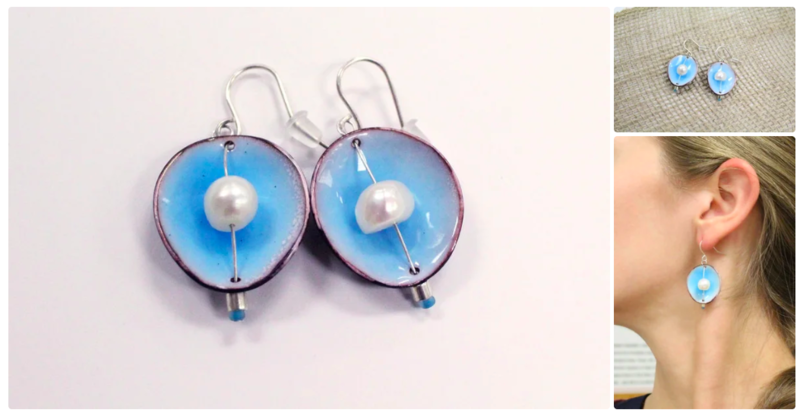 Make your metal piece out of a cuttlebone cast. Melting solder isn't exactly cost effective and I have a lot of scrap pewter kicking around the shop. Just ask first!